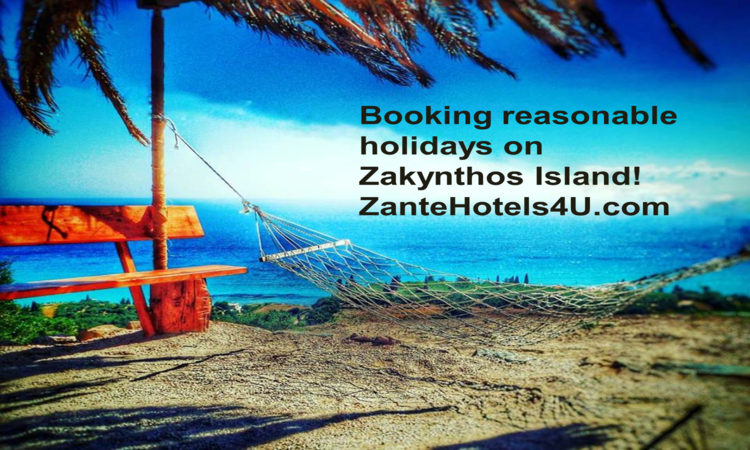 Zakynthos Travel Guide: Booking reasonable holidays on Zakynthos Island! Zakynthos is a beautiful Ionian island. Here, the national poet of Greece Dionysios Solomos spent his childhood. 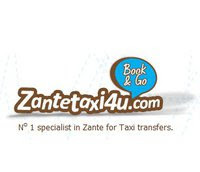 Every year Zakynthos is visited by plenty of guests both from Greece and abroad. 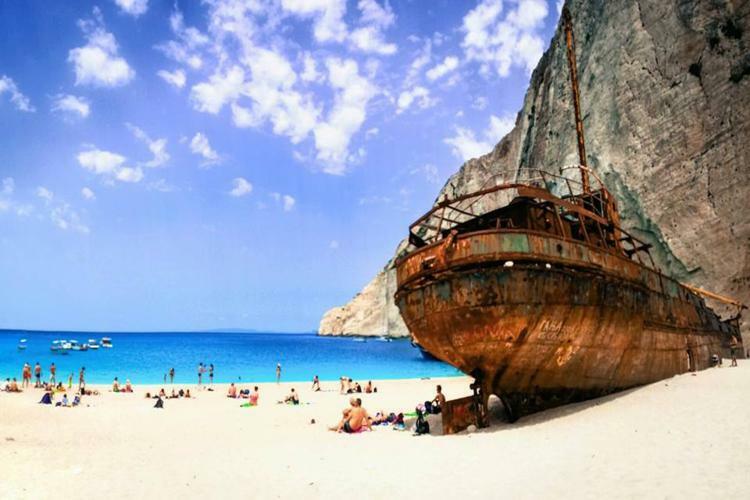 The island is preferred mostly by couples and families due to the sandy beaches and the shallow, warm sea water.Zakynthos is famous all over the world for Navagio (shipwreck) one of the most magnificent sights in Greece. See below how you can book comfortable holidays at reasonable prices! 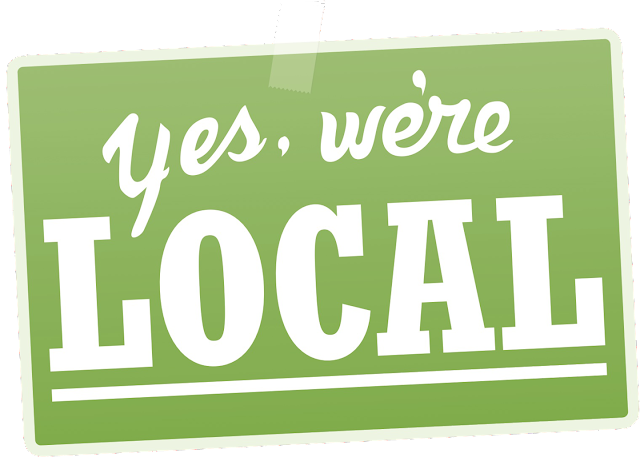 - Get better prices in hotels, apartments and studios. - Better rooms, for example, it is more possible to have a room with sea view! 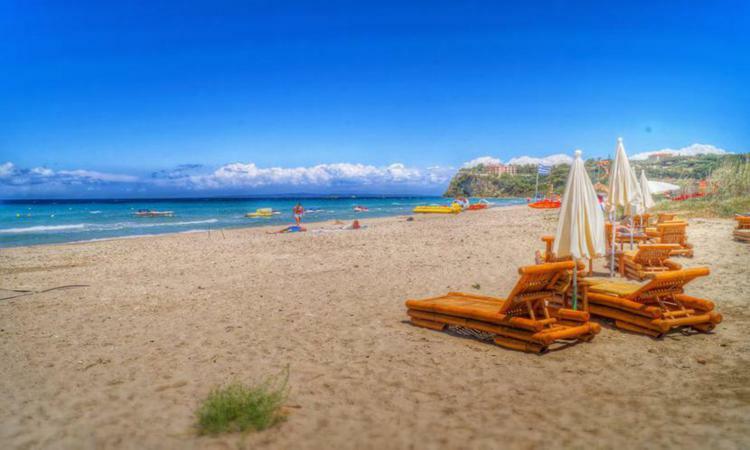 - The beaches are not crowded so you will have the chance to hire sun beds and umbrellas more easily.